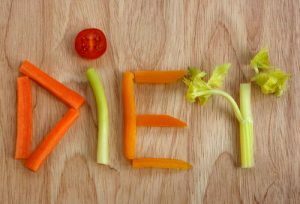 Home » Recipe » Do diet list help weight loosing? 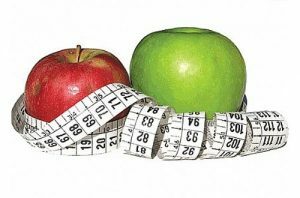 Nowadays most of the people are not satisfied with their look and want to loose weight. 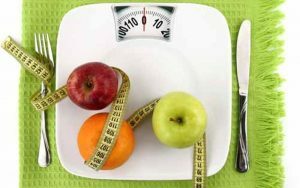 Especially teenagers have weight problems,because of their nutrition. They mostly consume fast food which contains many calories,carbonhydrates,sugar ,oilA and dangerous preservatives. Most of the vegetables can make ideal diet food until they contain too much sugar or starch. Prefer the green vegetables,.these are rich of vitamins, iron and antioxidants. Be careful with fruit consumption because fruits contains sugar. Do n’t forget to consume meat and fish.If you consume meat be careful with the amount. 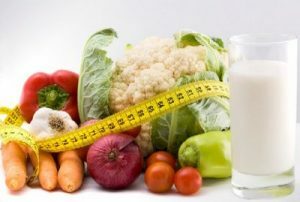 Do not forget to consume milk products which are reach of calcium and calcium is necessary for your muscle and skeleton. Cook the beef on a teflon pan and cut them in julienne.Wash the lettuce and slice it. Cut the tomatoes in half. Slice the carrots. Add salt and pepper. Mix ½ tea glass soy sauce, 1/2 tea glass oil, 1 tb soon mustard and 1 tb spoon honey Pour them on the salad.